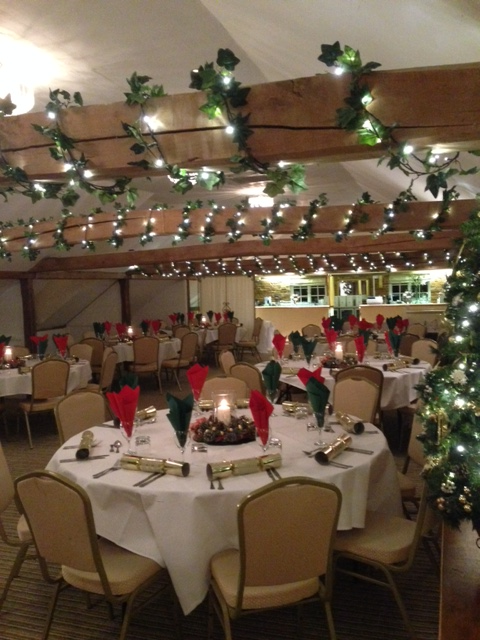 Bookings are now being taken for our 2018 Christmas Party Nights, on 6th, 7th, 14th and 20th December. Priced at £38.00 per person, this includes: a Welcome Drink, Three Course Meal, & Disco. Call 01473 823380 or email info@thevenueatkerseymill.co.uk to make a booking.